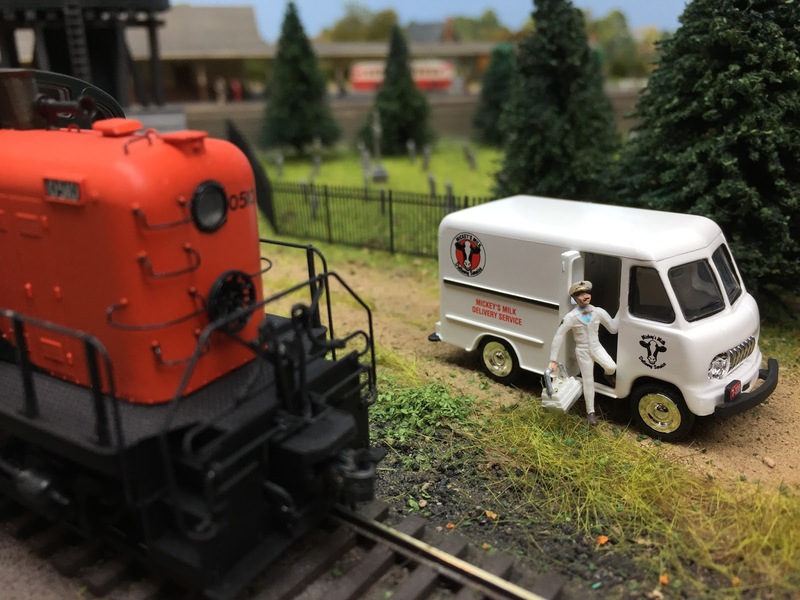 And a milk delivery truck and milkman from John Wallace - shown here making a stop for the crew of the 0510 in Saybrook before he heads up to Wethersfield. Friday Fun: First MRH Article! Function Mapping - What Do YOU do?